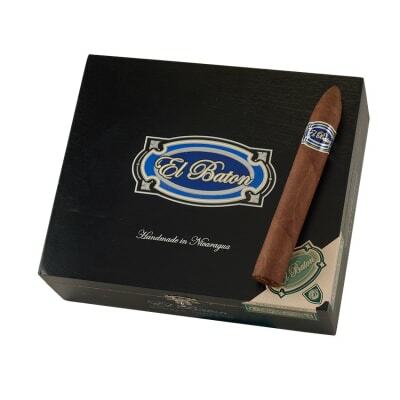 El Baton cigars are one of J.C. Newman's original historic brands, reissued in 2010 to widespread acclaim. 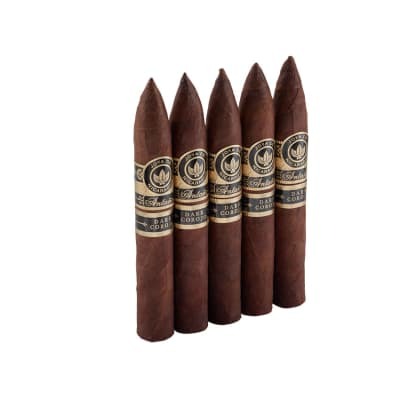 This full-bodied blend is powered by an all-Nicaraguan core dressed in oily Corojo wrappers. 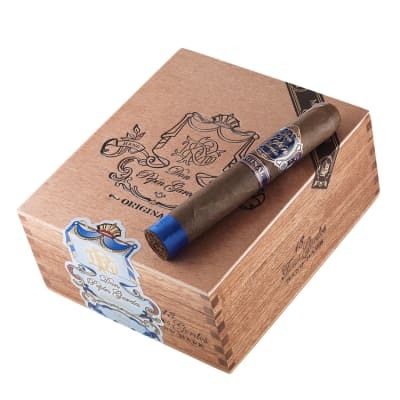 El Baton offers a bold, hearty smoke that's made especially for experienced connoisseurs who appreciate full flavor and strength, and easily rivals cigars costing twice as much. If you count yourself a full-bodied smoker, we can't recommend El Baton highly enough. Try a box today!